Wouldn’t you love to spend more quality time with your family? Doing something that’s fun, but can also make fitness part of your everyday life? 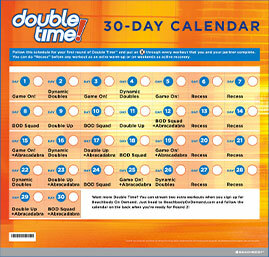 Now, you and a partner can get in shape and adopt healthier habits together—while having a blast—with Double Time, Beachbody’s first partner workout program! *Beachbody® Buddy Ball only available with DVD purchase. 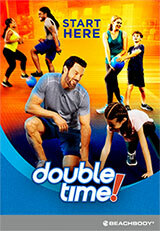 Super Trainer Tony Horton created Double Time with families in mind. After all, how many activities are there for parents and kids to actually do together—aside from watching TV? Well, Double Time is less watching, more doing. It's the first fitness program where you and a partner (like a spouse, a friend, or your kid) can tag-team daily workouts and eat yummy, healthy food together—all while sharing some one-on-one time. 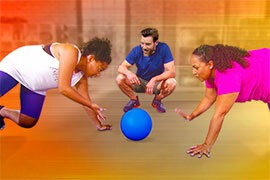 Just grab a ball (or the Beachbody Buddy Ball) and a partner and you're good to go. 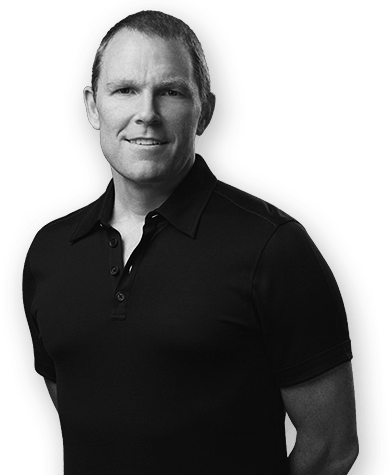 Each workout is short and sweet—all 35 minutes or less. You will sweat, but because you're working together, the workouts feel more like play and less like work! Studies show that you're way more likely to succeed with a fitness routine when you do it with another person. Think about it. Just knowing you'll have someone on the same page as you...working out with you, laughing with you, eating better...you'll be more motivated to make healthier choices and stick with the program! you've got a buddy on your side. your way to a stronger bod. This handy calendar shows you what workout to do each day. 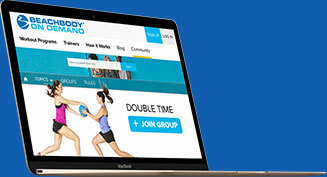 Enjoy FREE access to 24/7 support, advice from fitness experts, plus tips from your trainer, Tony Horton. 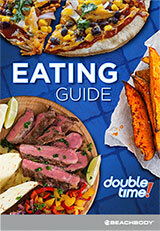 With the help of your partner and Tony, you're going to get healthy and have a blast with Double Time. But if, for any reason, you don't get the results you want, you can send it back within 30 days (less s&h)—no questions asked.